KUALA LUMPUR: Toll hikes on all highways in the city will be frozen from next year. Finance Minister Lim Guan Eng said the decision will cost the government RM700 million. 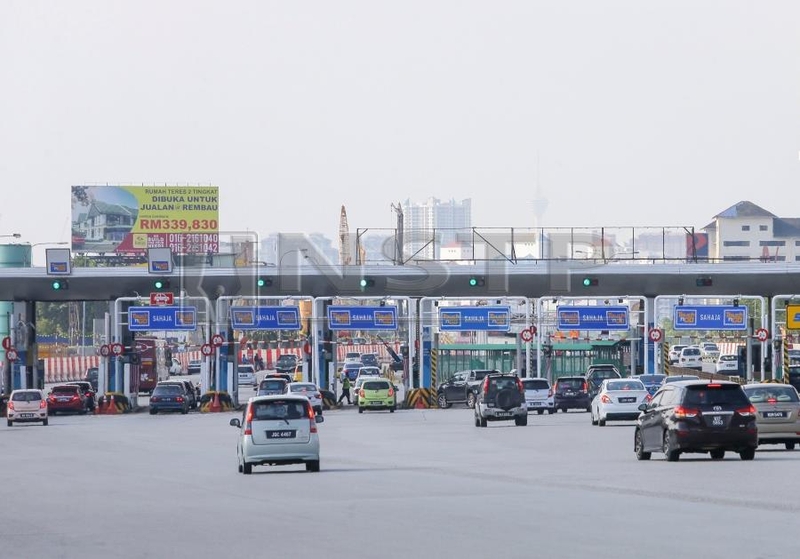 He said the government will also abolish the motorcycle toll on both bridges connecting Penang and the mainland, as well as the Second Link Expressway in Johor. The move will cost the government RM20 million a year. For more 2019 Budget stories click here .